HR technology may be a hot category right now, but for us it’s always been hot. We’ve been around since 1985, longer than almost all the other vendors in the space, and we’ve been building best practices and unique skills that benefit our customers every day. 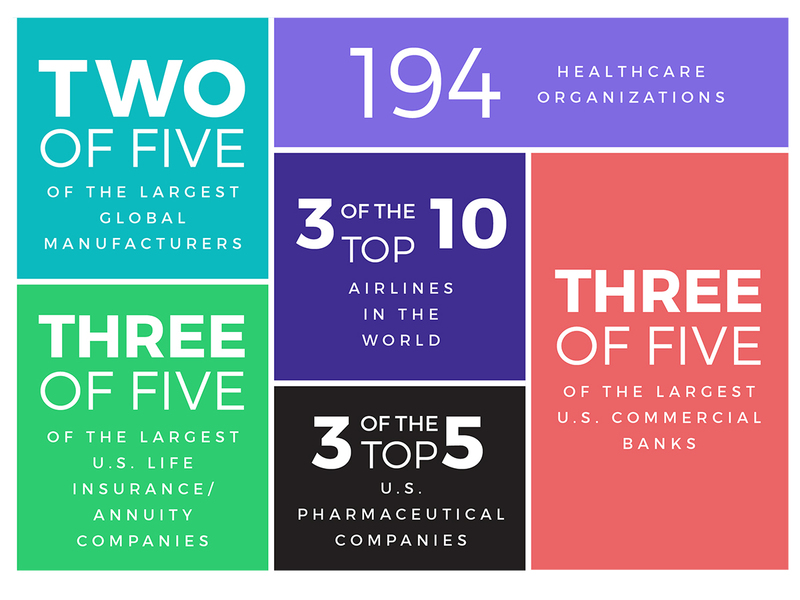 Our customers include a range of Fortune 500 companies, and smaller, high-growth companies spanning nearly 160 countries. Today, our customers, including several of Fortune’s “Best Places to Work,” rely on SumTotal’s on premise and cloud-based Talent Expansion applications to enable their employees.